A teenage girl has been flown to Newcastle’s John Hunter Hospital, after she was thrown from a horse in the Upper Hunter. It’s understood the 15-year-old suffered back injuries when she was bucked from the animal on a property at Merriwa on Saturday morning. 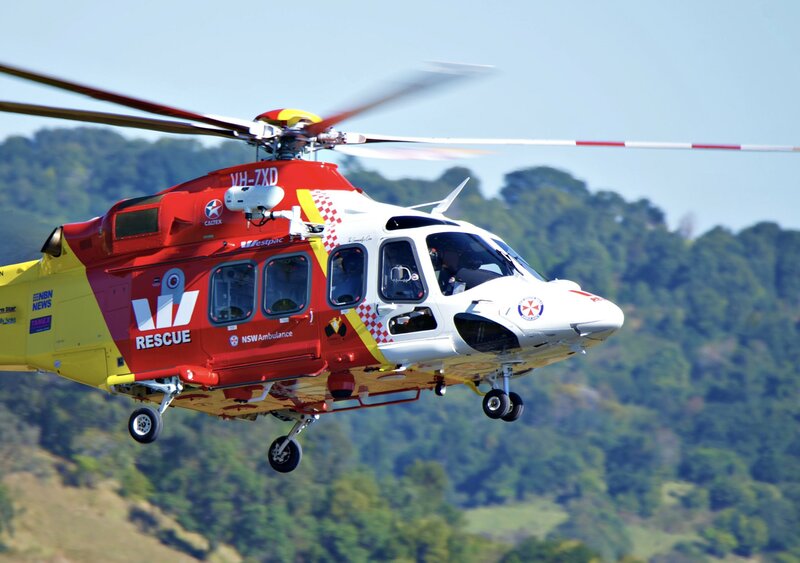 The young girl was taken by road to Muswellbrook Hospital, where she was met by the region’s Westpac Rescue Helicopter. She’s understood to be in a stable condition.